2018 is PAHS’ 110th anniversary! For 110 years, our supporters–you!–have helped us stay true to our three pillars: education, intervention, and advocacy. 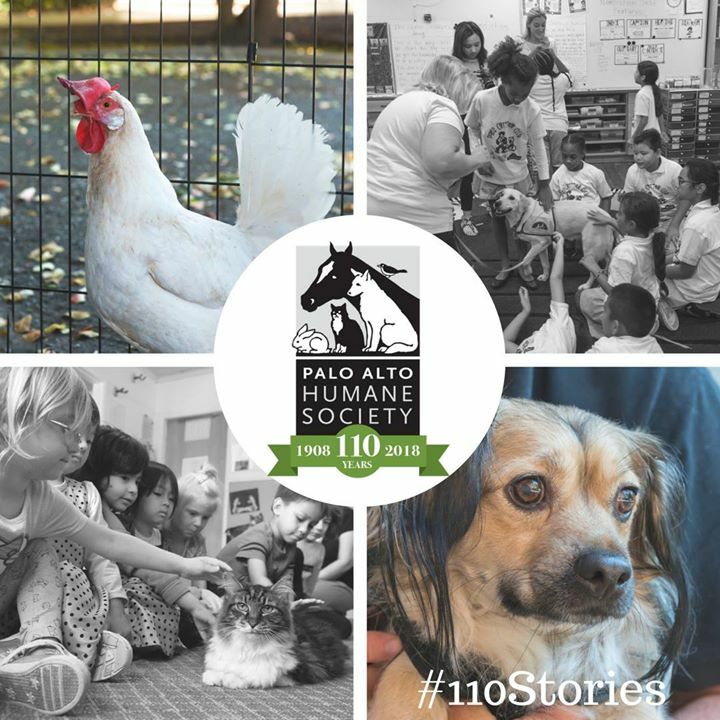 To commemorate this anniversary, PAHS is celebrating by sharing #110Stories from the past and present. If you want to submit a story of your own, please message our team!